There’s nothing like an executive car for offering the best blend of space, comfort and driving ability. 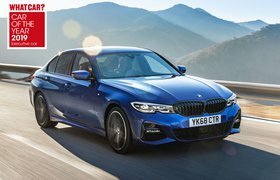 After all, their purpose is to provide the fast-moving executive with a dependable car that must keep them comfortable on a long motorway journey and entertained when they turn onto a back road. It’s also got to be classy enough to make the right impression when they arrive at their destination. And when you get that car home, it also has to fit the role of a family car, transporting people and luggage as well as handling the weekly shop, and quite possibly coping with the annual holiday too. Finding such a combination of talents in a used car costing less than £2000 might seem an impossible task, but there are plenty of excellent choices on the used car market. 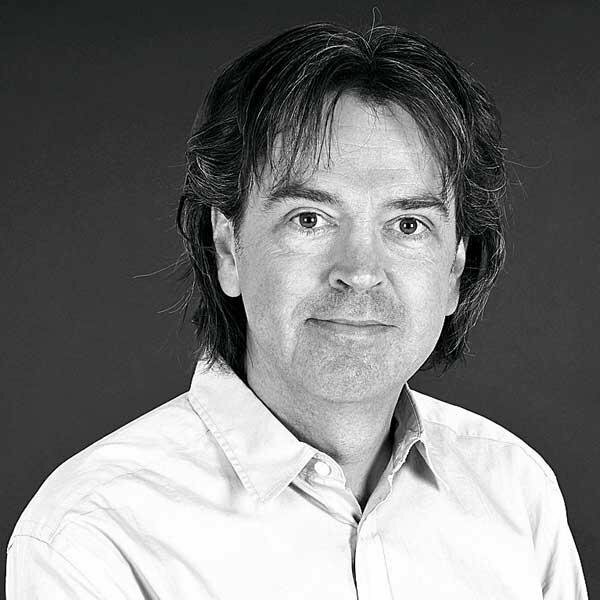 Take a look at our top 10 and see for yourself. 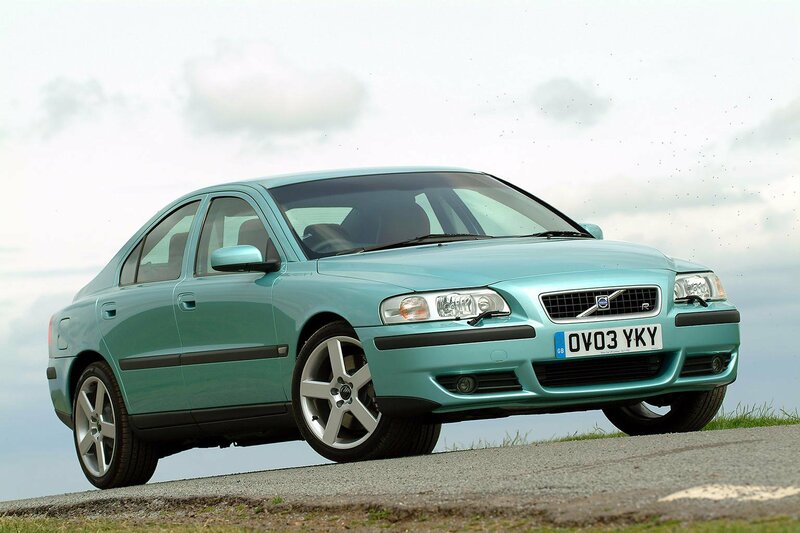 The Volvo S60 is a top-flight bit of bargain luxury at this price point, combining as it does all the attributes we’ve come to expect from Volvo – a large and comfortable leather-lined interior laced with plenty of safety kit – and adding to that a wide range of potent and efficient engines. 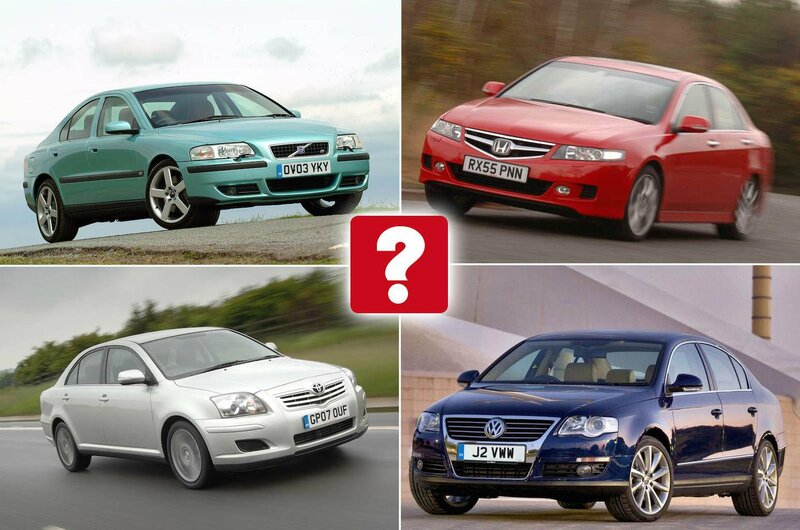 We found several of the punchy but economical D5 diesels for £2k, though you would do well with either petrol or diesel models. The S60 looks the part, too, and gives the impression it’ll last forever. 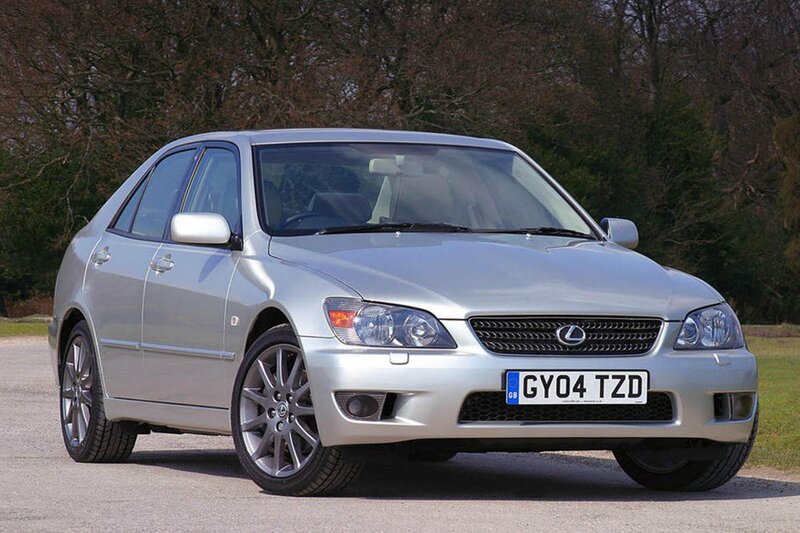 Buy an old Lexus IS and you’ll be getting a sharp-looking and beautifully made executive saloon with a top-notch reliability record. In fact, not only does Lexus consistently feature at the very top of most customer satisfaction and reliability surveys, the IS is very often the individual model that tops the lists too. It’s petrol only in this first-generation car, with either a pleasant 2.0 (IS200) or a lusty 3.0-litre (IS300) in-line six, and the classy watch-style instrument dials are to die for. The 407 was something of a trend-setter in its day, and the styling is still distinctive enough to make you look twice. It majored on looks over practicality, in fact, but despite that there’s still enough space inside for a family, and there’s a large boot too. There’s also a wide range of engines and, whichever one you happen to track down, the 407’s a quiet and refined motorway cruiser. 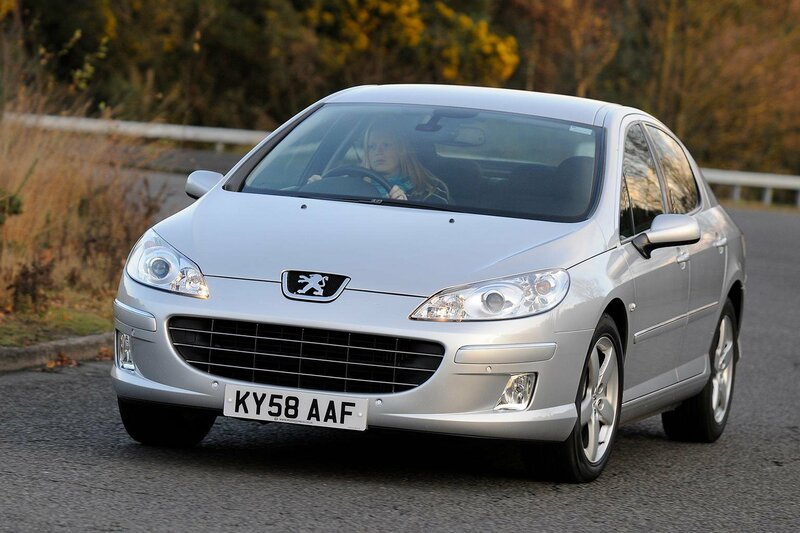 To top it all off, you can even find a relatively modern 2007 car for our limited budget.